Why Rent an Office from Flexspace? 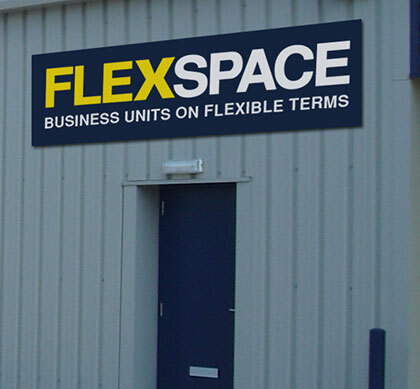 Flexspace offer managed and fully serviced office space across the UK to suit all types of business. From recruitment to retail, finance to florist – Whatever your industry, we have an office space to suit your needs to accommodate businesses of all shapes and sizes. Our modern, accessible offices can be furnished or unfurnished depending on your requirements. All offices can be equipped with additional facilities, as desired. We can even get you connected with high speed internet services and keep you talking with bespoke telecoms packages. Our offices can be adapted to suit your needs, so you can truly make the space your own and create the perfect home for your business. Flexible agreements are available on all offices and as your business grows there is the option to expand into larger space. Our aim is to provide an adaptable and professional working environment to encourage thriving business communities to grow. Offices: done your way, when you book direct! Book with us, and have access to the most flexible terms and contracts, and some of the most versatile office space in the UK, set up for the modern business owner.